The North Fork Television Festival is excited to introduce the showrunners and moderator featured for ouR annual showrunner panel. Sponsored by Gersh. From off-Broadway to Broadway, to novelist and playwright, Theresa Rebeck has created a name for herself in the World of Theater. Born in Kenwood, Ohio, Rebeck is best known for her work as a producer/ writer for LAW AND ORDER: CRIMINAL INTENT and NYPD BLUE which she won a Peabody Award. Rebeck has also written one of Halle Berry’s top movies, CATWOMAN. Today, Rebeck is most currently known for her Emmy Award-winning show SMASH, a show about a songwriting duo trying to create a Broadway hit, with obstacles in their way. American cartoonist, screenwriter, television producer, and television director Ben Edlund has put his creative ideas to life. The Massachusettsan creator with a film degree got his debut with the show THETICK. 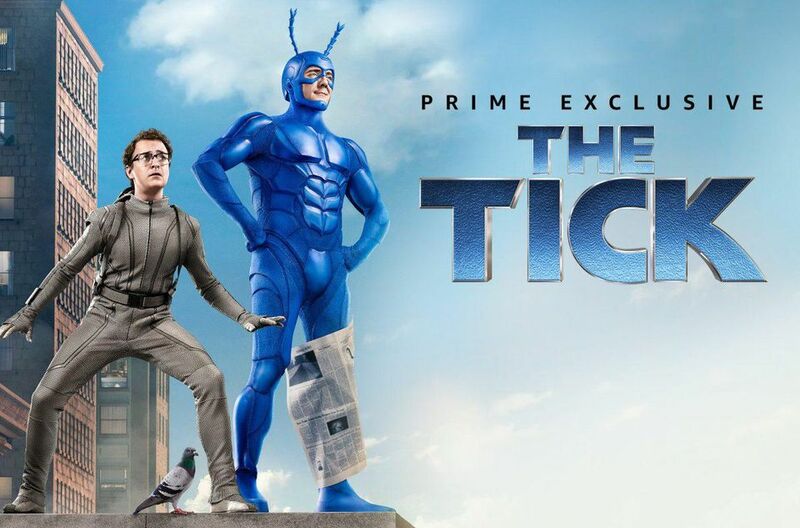 First aired as an animated series in 1994, THE TICK was remastered to a live-action series, with its first-ever episode in 2016 on Amazon Prime, which then was shown on FOX Television. Apart from creating, writing and illustrating this show, he is also known for his involvement in the shows ANGEL (1999) and SUPERNATURAL (2005). 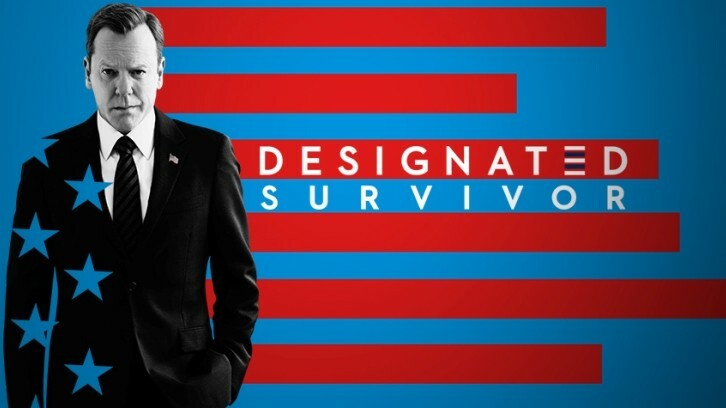 Former executive producer of THE GOOD WIFE, Keith Eisner has recently become a showrunner for the second season of ABC's DESIGNATED SURVIVORr. With a Law degree from Cornell University, Eisner made his way in the television industry and wrote/ produced episodes of LAW AND ORDER, GILMORE GIRLS and NYPD BLUE. Eisner is now a consulting producer on MADAM SECRETARY and is developing projects for network and cable. American television writer, screenwriter, and producer Rockne S. O'Bannon already have five original television series, including DEFIANCE. The science fiction enthusiast is most known for FARSCAPE, following up with becoming an Executive Producer on the NBC series REVOLUTION, and the NBC/DC comics adaptation CONSTANTINE. The Californian producer knew from an early age that his dreams lay in writing. DEFIANCE was nominated for a PrimeTime Emmy Award in 2013, just in the same year, it was aired. O'Bannon has already received nominations for the Cable Ace Award and from the Writers Guild of America. Debra Birnbaum is an accomplished editor with over 20 years of experience covering news and entertainment. She is the Executive Editor, TV, at Variety, overseeing all television coverage for the trade magazine's multiple platforms, including the weekly print edition, Variety.com, and special awards seasons issues. As the President, Editor-in-Chief of TV Guide Magazine, a position she held for seven years, she revitalized a classic brand with innovations like the annual "Fan Favorites" cover contest, the Comic-Con photo studio, and the "Hot List" party.She appears frequently on TV and radio as an entertainment expert and regularly moderates for the TV Academy, Screen Actors Guild, Paley Center, and more. She has also worked for RedBook, More, George, The New York Post, and Us Weekly. Hosted by the Haylard at Soundview Hotel Greenport of Friday, September 7th, 2018 at 11:00am. Click here to purchase your Festival Pass today. Newer PostA Look into the 2018 North Fork TV Festival Actor Panel!